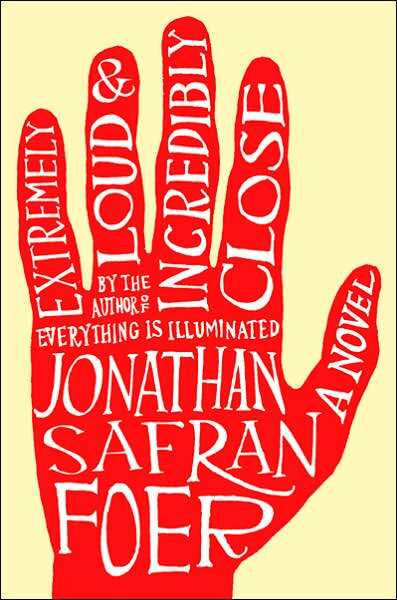 Tom Hanks and Sandra Bullock are in negotiations considering starring in Stephen Daldry‘s adaptation of Jonathan Safran Foer’s acclaimed novel Extremely Loud and Incredibly Close. The project has been put together by Scott Rudin, with Paramount and Warner Bros partnering on production and distribution. The filmmakers will soon begin their search for a young actor to play the aforementioned vegan/scientist/artist/pacifist. Production is set to begin in New York City January 2011. Discuss: I’ve had this book sitting on my bookshelf for a long, long time. For those of you who have read it, are Hanks and Bullock appropriate selections?